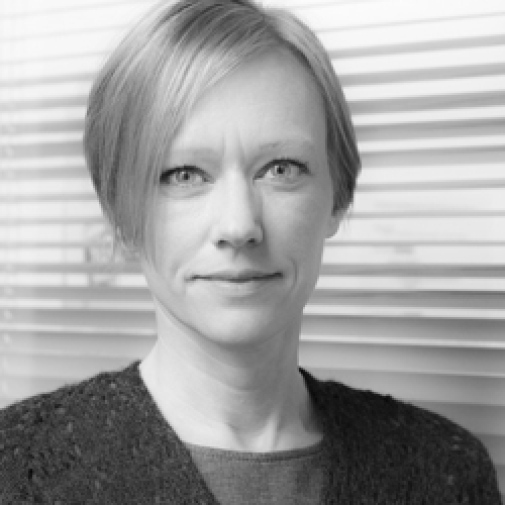 Jenny Andersson, member of the Global Foresight research team, researcher at Sciences Po and Co-Director of MaxPo in Paris will present her new book and hold a seminar on What is future studies? Jenny Andersson, member of the Global Foresight research team, researcher at Sciences Po and Co-Director of MaxPo in Paris will present her new book The future of the world. Futurology, futurists and the struggle for the post Cold War imagination and hold a seminar on What is future studies?